NCA Ltd. had been selling, servicing and repairing industrial compressed air equipment from our London and Mississauga facilities for over 40 years, covering all Southern and Central Ontario. NCA Ltd. offers services from basic inspections to custom and detailed Preventive Maintenance Programs best suited for any Compressed Air System. These programs are designed to relieve any concern from our customers and allow us to manage their maintenance budgets effectively and efficiently with our full package maintenance programs. NCA Ltd. has the facilities, equipment and trained technicians to repair and overhaul all makes and models of compressed air equipment. Our newly renovated 16,000 square foot Head Office/Shop in London can handle any sized Overhaul and Repair project. We also have full repair capabilities at our Mississauga location ready to take on any job. 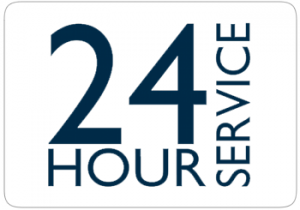 NCA Ltd. offers 24-hour on-site Emergency Service to limit potential downtime to a minimum. your existing programs or we can take on the full responsibility of maintaining your compressed air system. NCA Ltd. offers complete turnkey installation services of all Compressed air Equipment and accessories. We can install anything we sell making it a hassle-free experience for our customers. NCA is also TSSA authorized to install air piping in the compressor room and in the plant. Typically, compressed air accounts for up to 40% of a manufacturing facilities total energy costs. All too often, the production of compressed air and maintenance of the compressed air system is ignored until something goes wrong. 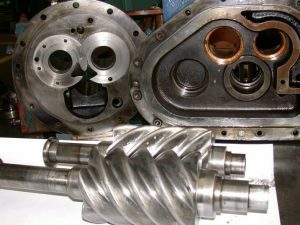 As a result, the system becomes inefficient and the cost of producing compressed air begins to escalate out of control. 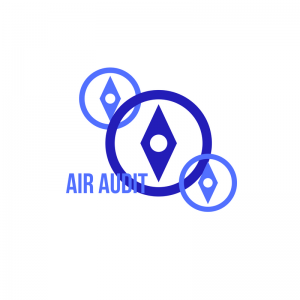 NCA Ltd. offers a variety of Air Audit Packages designed to identify and present solutions for inefficiencies in your compressed air system.